It’s time to put your garden to bed for winter. Summer is no more bohoohoo. I spent time today doing just that and thought it would be nice to pass on a little bit of info on the most important steps to winterizing your garden. I have taken some of this information from Rodales Organic Life and Mother Earth News both excellent references for this sort of thing but; alot of it is from The Farmers Almanac. I love both of these magazines for all kinds of gardening and homesteading information and of course the Almanac is essential to have if you are a gardener. You can postpone the inevitable (that is, winter) for a while by covering your vegetables with old sheets or bedspreads on cold nights, but the declining light and chilly daytime temperatures will naturally bring plant growth to a halt. Getmore tips for protecting your garden from frost, and see your local frost dates by zip code. 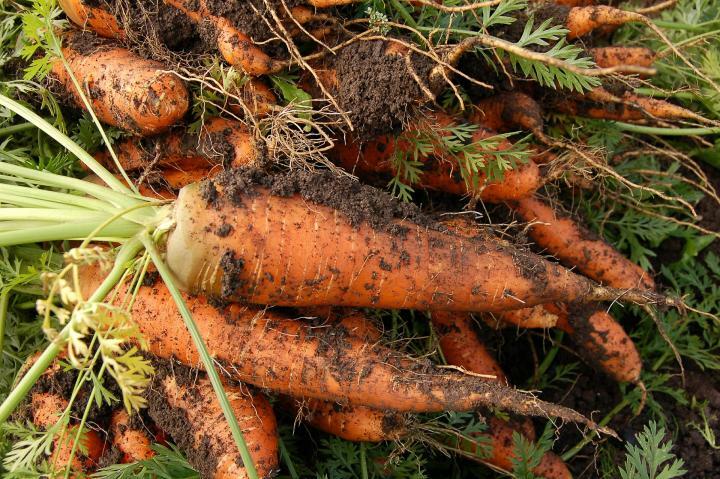 Leave carrots, garlic, horseradish, leeks, parsnips, radishes, and turnips in the garden for harvesting through early winter. Mark the rows with tall stakes so that you can find them in snow, and cover them with a heavy layer of mulch to keep the ground from thawing. Vegetables in the brassica family, including cabbages, kale, broccoli, brussels sprouts, cauliflower, and radishes left in the ground now and until pre-planting time in early spring can act as pest lures. As spring hits, the plants release cyanide compounds that can kill off nuisance wireworms. Leave some stalks standing in your flower gardens, too, especially local native plants and those with seeds and berries. They’ll attract birds, adding life and color to your winter landscape. Pull up tomato, squash, pea, and bean plants. If they’re disease-free, compost them. If any are diseased, either burn them or discard separately. Pull up and put away the stakes. Before the ground gets too hard, remove all weeds and debris and eliminate overwintering sites for insects and disease. Check our Pest Library for tips on preventing the most common pests in your garden. Gently till the soil to expose any insects who plan to overwinter; this will reduce pest troubles in the spring and your garden site will be ready come spring! Once most of the garden soil is exposed, add a layer of compost, leaves, manure (if you have it), and lime (if you need it). Gently till into the soil. Another option is to sow cover crops such as winter rye to improve your soil and reduce weeks. If some areas have hopelessly gone to weeds, cover them with black plastic and leave it in place over the winter and into the spring to kill sprouting seeds. 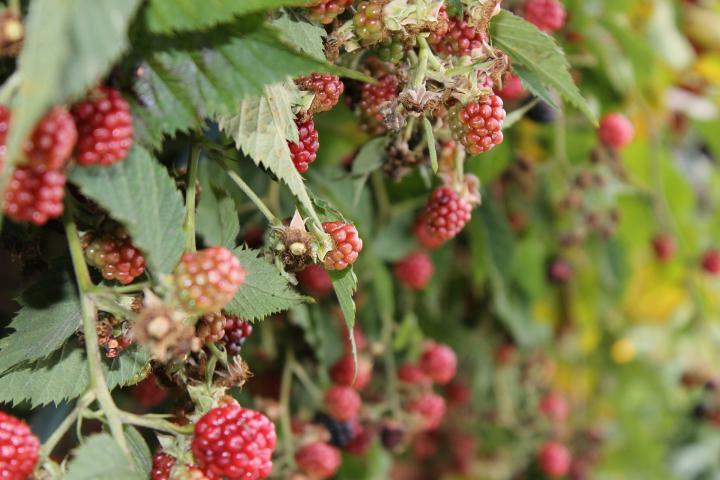 In early to mid-fall, prune summer-bearing raspberries, leaving six of the strongest brown canes for every 1 foot of your row.